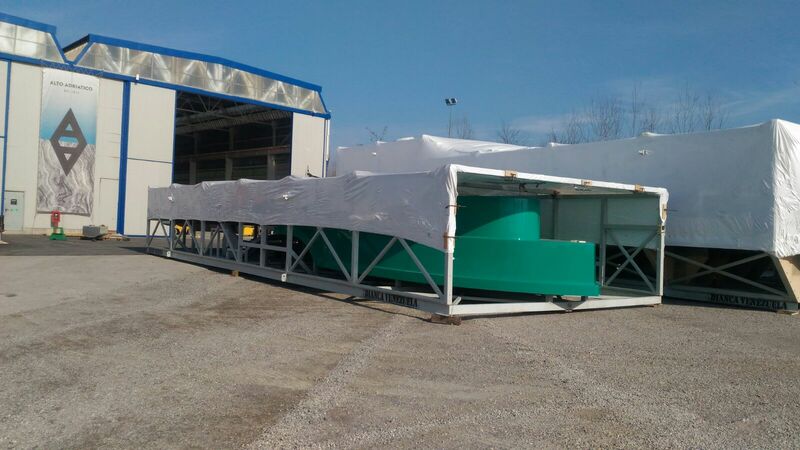 In Alto Adriatico Shipyard the motorboat Tapaito models are ready to sail through the ocean. This boat, entirely designed by inNave, will be used for passenger transportation in Venezuela. The models of the boat have been built in Italy and very soon they will be transported through the Atlantic in order to reach Puerto Cabello, in Venezuela, and to be used to build up the ship locally. Tapaito is only a prototype: the boats will connect different ports alongside Venezuela shore . In the future, Tapaito should be used also to bring passengers until Caribbean island near Caracas.